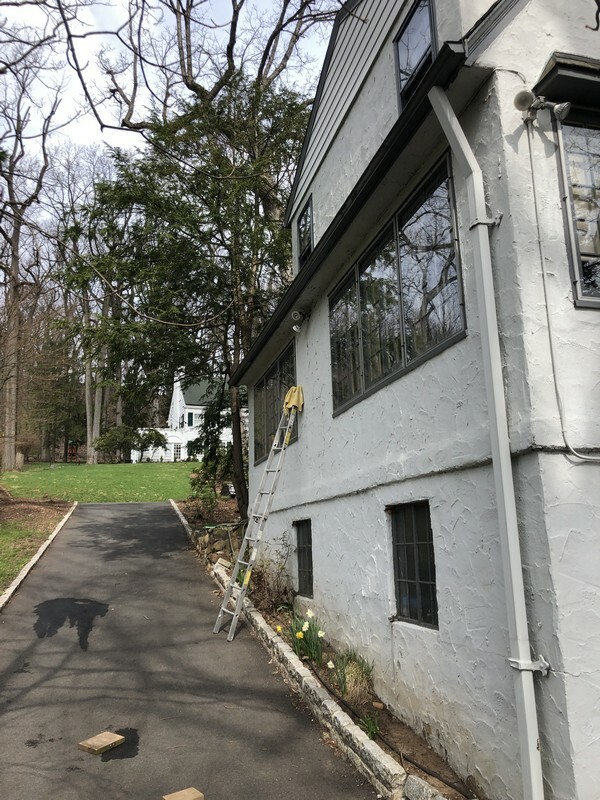 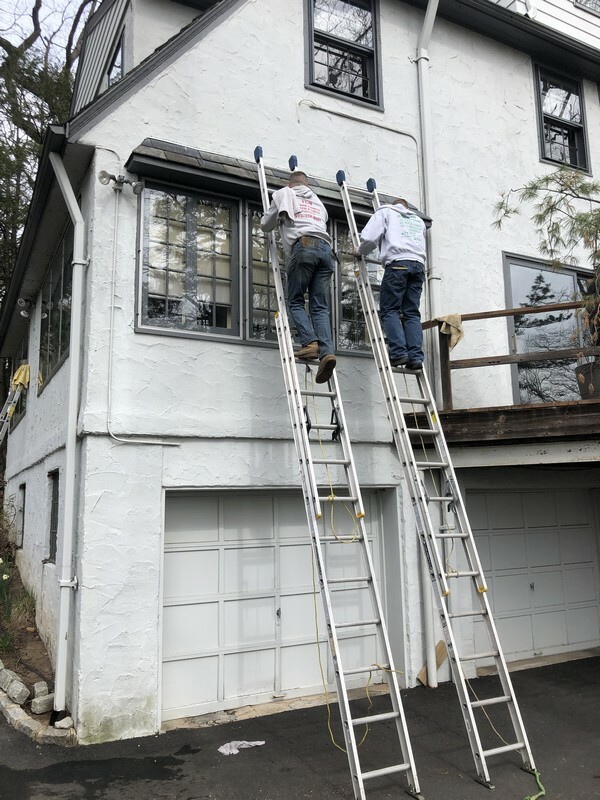 Window Cleaning in Montclair, NJ - Nothing is too difficult!!! 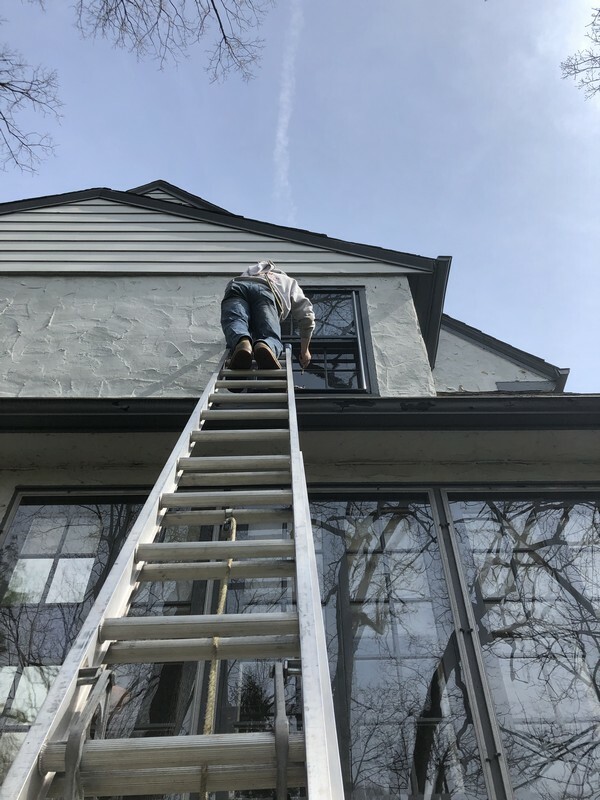 This was a very difficult window cleaning project. 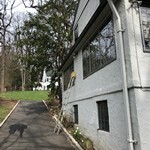 The storm windows on the driveway side in the picture had to come off to be cleaned and go back on.